2. This set does not include JLR DOIP & PIW IS3 License. 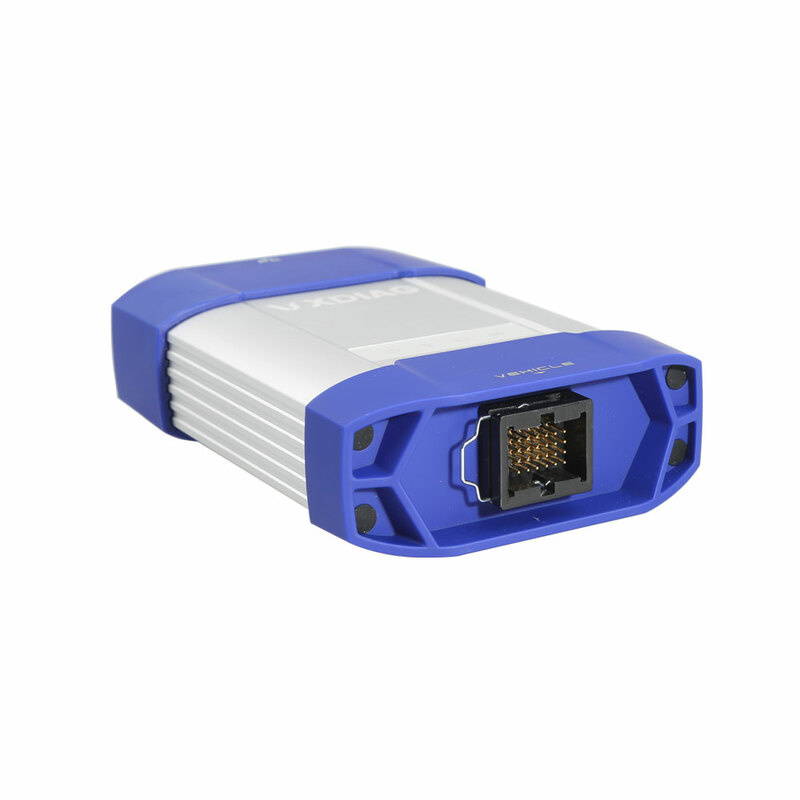 The new B MW software can perform programming and coding for all BM W E/ F/ G series cars. 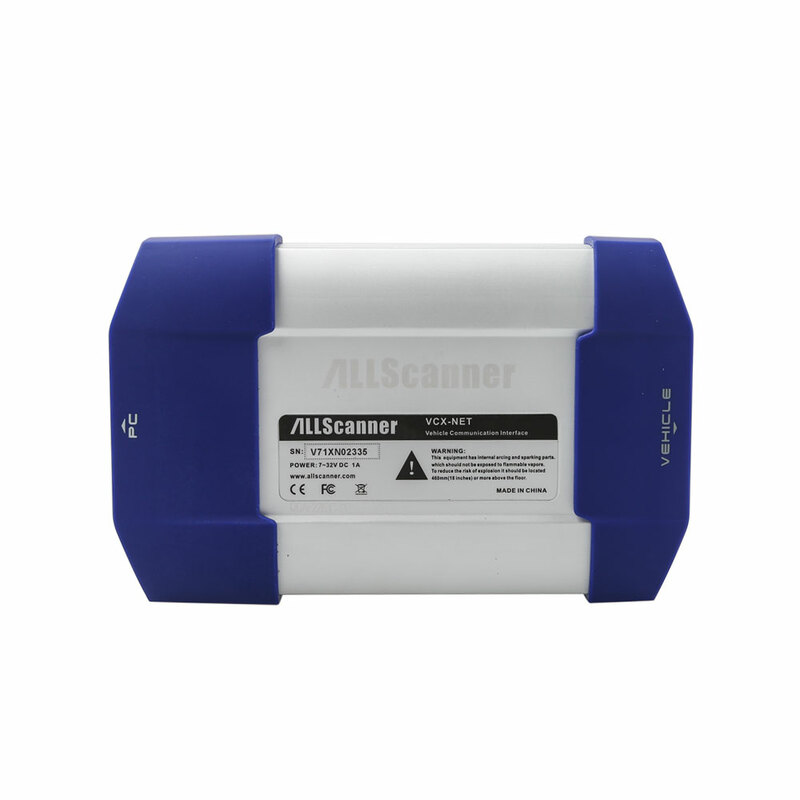 Same as B MW ICOM A1 / A2 / A3, ALLSCANNER VXDIAG A3 supports all BM W software and is good at fiber programming. 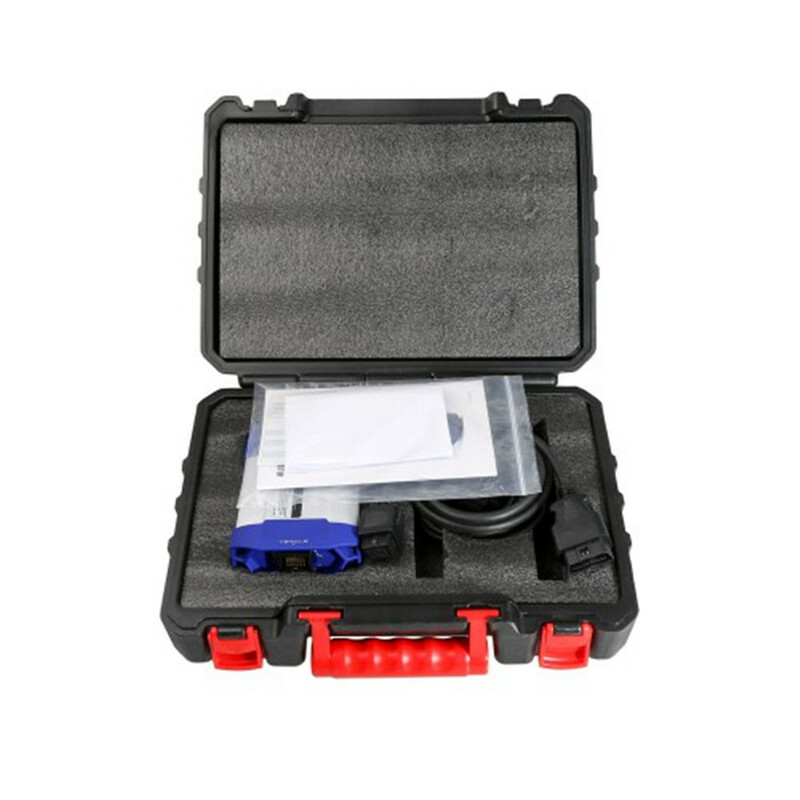 BM W software includes the engineer version, which is the quick and easy diagnostic programming and coding system that German BM W engineers are using. The system is designed in English and German. 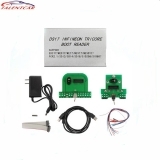 The Engineer version is so practical and powerful that it can achieve professional features which all the original professional computers can realize, can change the language into Chinese through the OBD port for import cars (Europe regulation cars, the United States and the United States, Africa, etc.). 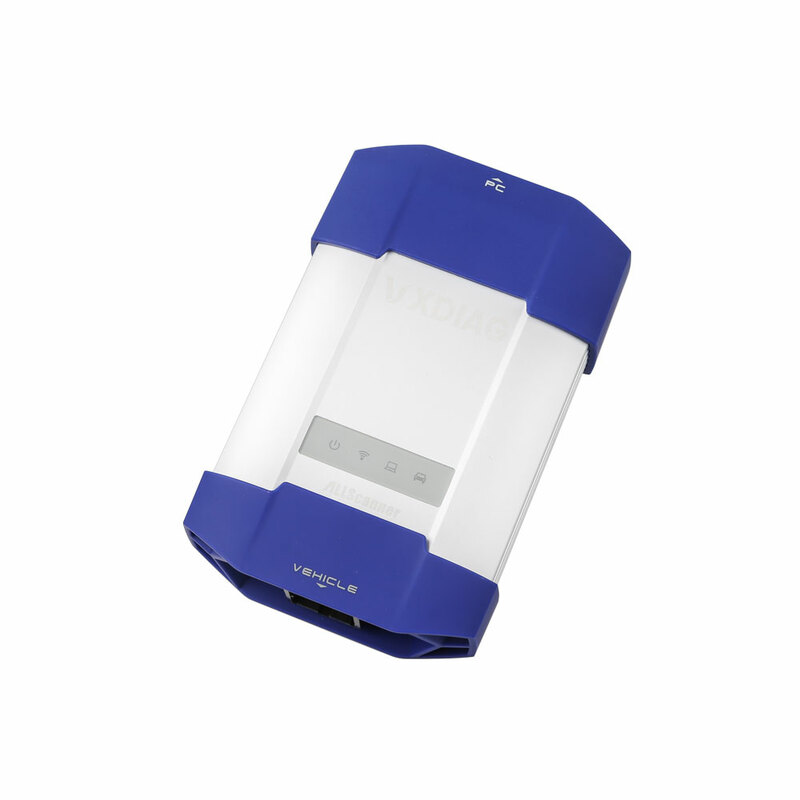 Features mainly include: diagnosis, programming (incl. programming one module only), coding, realize hidden function, new features activation, the module system update. Be nz software include two versions of PASSTHRU & PDU，including DAS，Xentry software.Version of PDU support new car models of 222，213，205 etc,other car models need to usepassthru version to diagnose. Not support old models of 210，203，220 with K-Line communication. 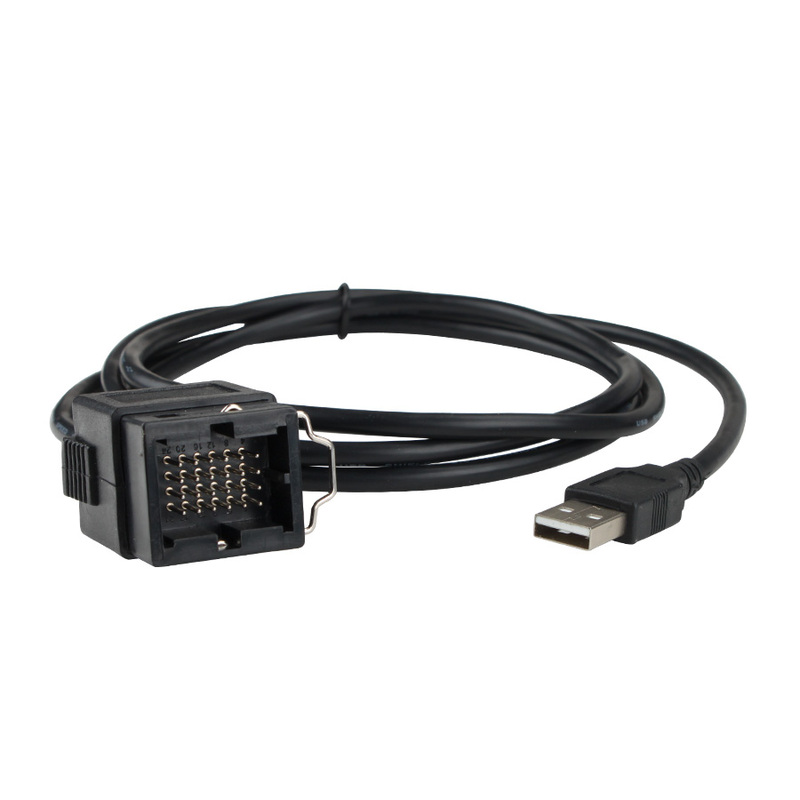 It support connections of WIFI，LAN and USB. 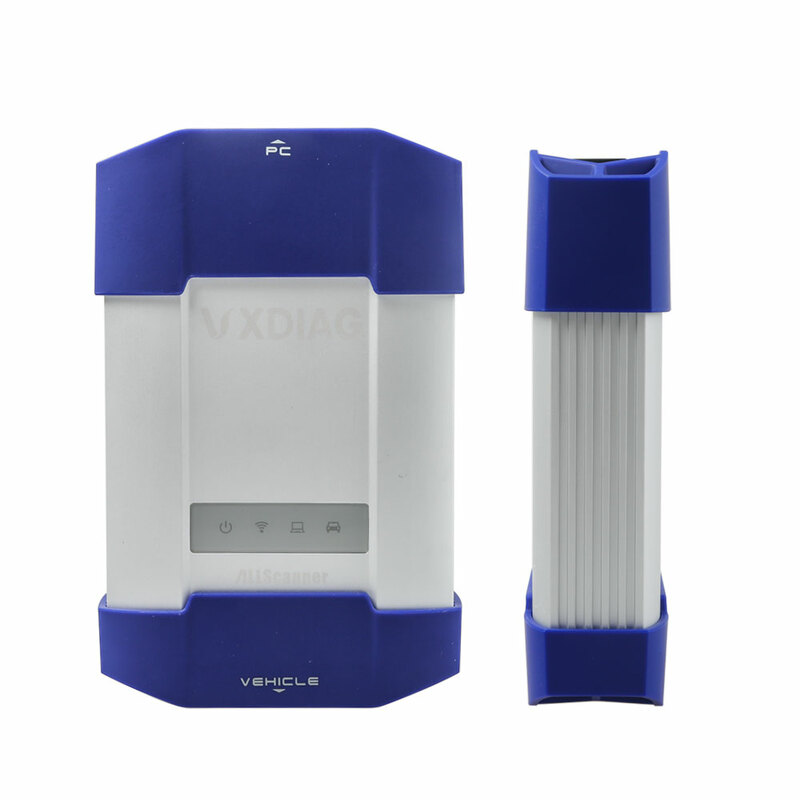 Supports reprogramming for Ja guar 2005 & up, La nd Rover 2005 & up. 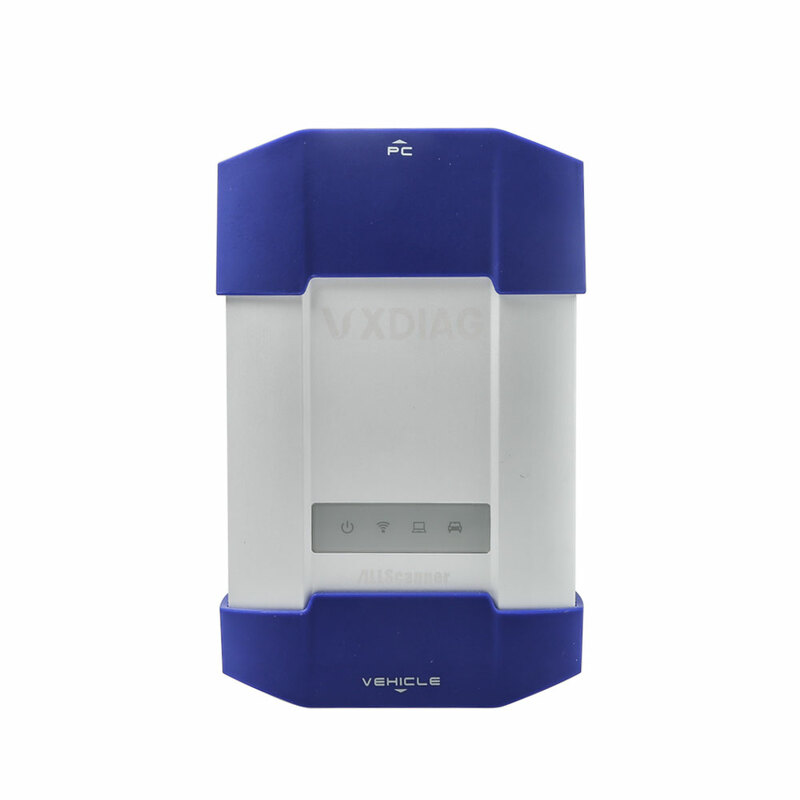 The newest JLR IDS V154 can perform online programming, test, diagnosis and programming key with Incode, Chinese localization, etc. 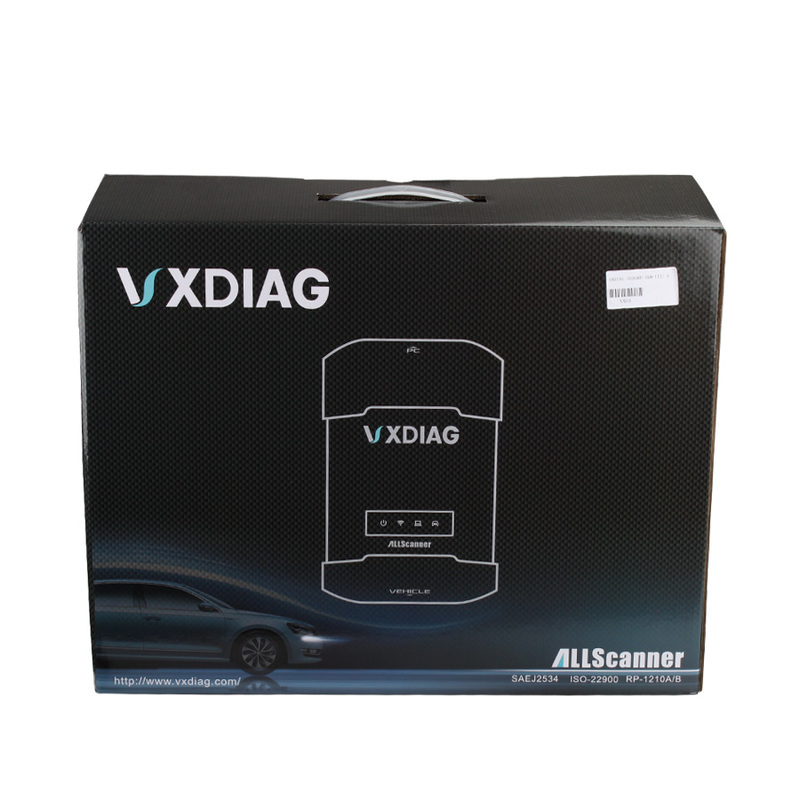 For the 2014 Range Rover Executive Edition and new Range Rover Sports, since the communication protocol was changed, only ALLSCANNER VXDIAG A3 is verified to be able to diagnose. 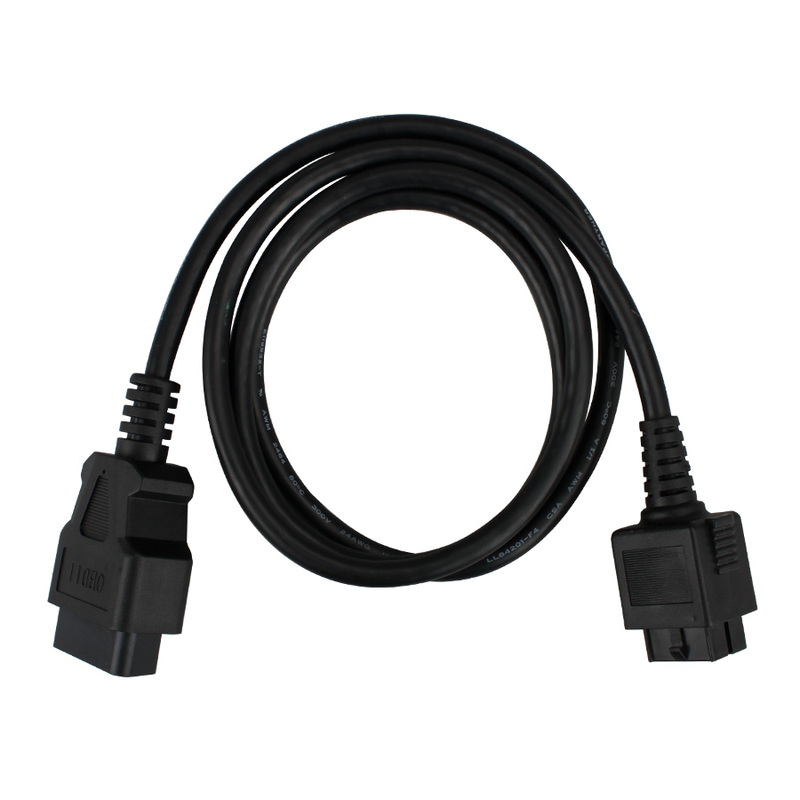 JLR Man goose cable can’t cover any longer, if JLR Mang oose cable is plugged into the vehicle, all the dashboard warning lights will be on and lead to the vehicle malfunction; VCM can’t cover neither, although it can cover the newer Jag uar and La nd Rover. 2. Po rsche Piws2 II works with the old and latest Por sche cars. 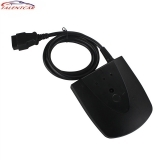 It is equipped with the Lenovo or Dell laptop and original software for the test. Caye nne up to MY 2010, Caye nne from MY 2011 and Pana mera. 3. New Pana mera can only be diagnosed by using Por sche Piw s2. 4. Able to work with both old and new Por sche cars up to MY 2013. 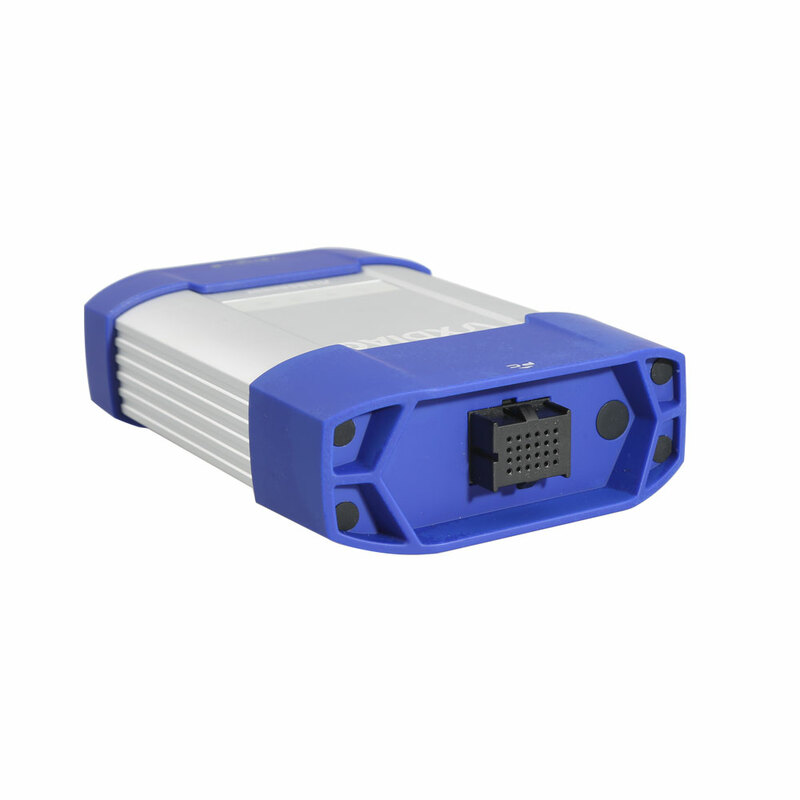 * New Diagnostic Application Software required for all G M Global Architecture (Gl obal A) Vehicles. 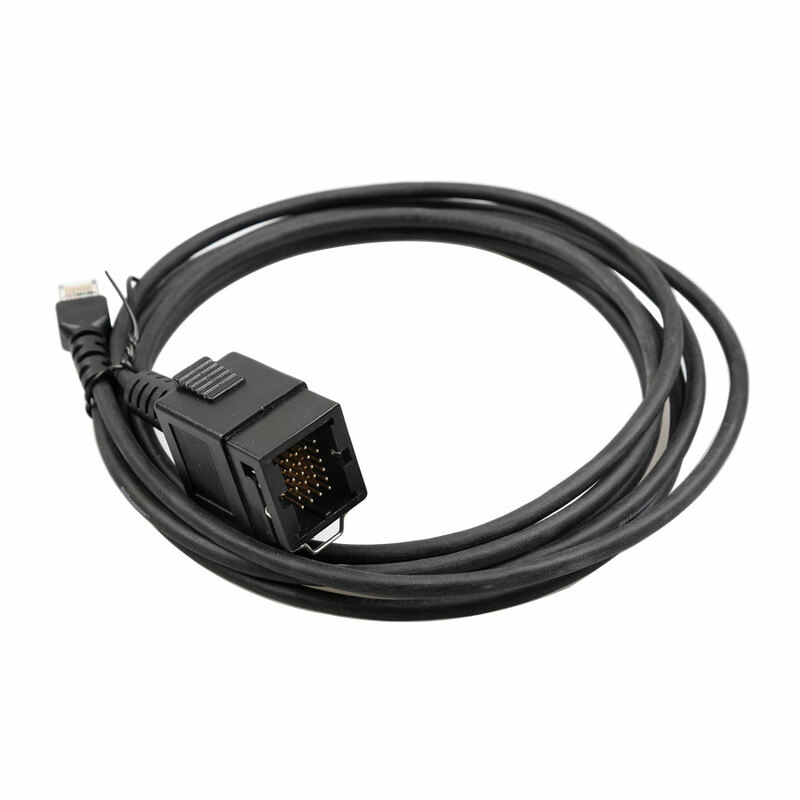 For pass-through programming of electronic control units on all vehicles built since 1996 and future model releases. 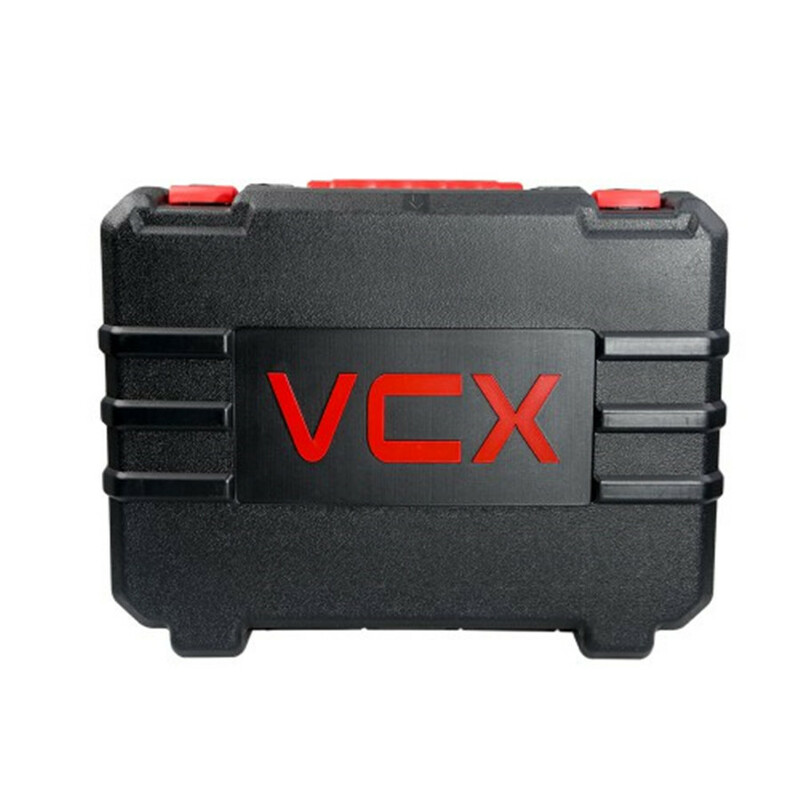 The VCX Nano Prime G M KIT is between 20% and 70% faster than Tech 2.For example, on a new Tahoe hybrid with 7 ECUS, it would normally take 2 full hours to reprogram. 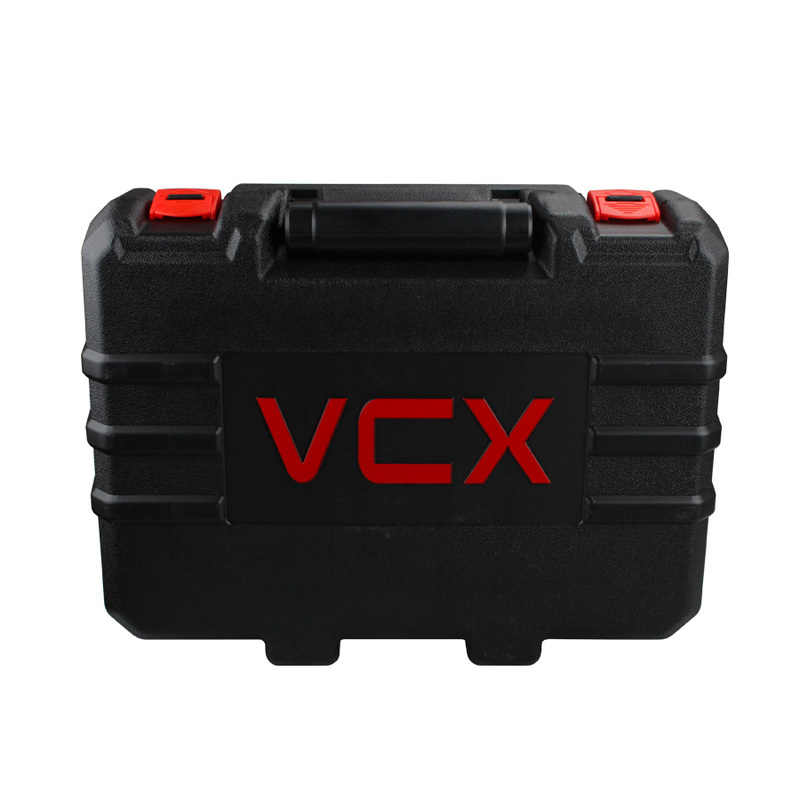 But, with VCX Nano the process is completed in just 45 minutes. That’s a 64% difference and means you could service 10vehicles rather than 4in an 8-hour day! The potential to increase revenues is dramatic. 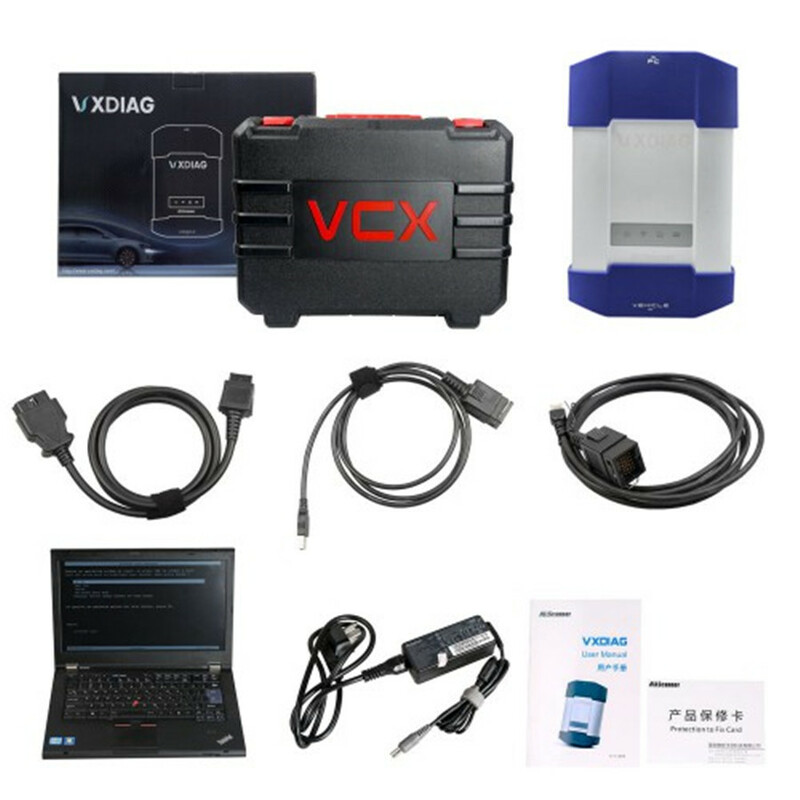 VCX Nano Prime G M KIT is the only full-spectrum diagnostic and reprogramming tool capable of servicing new Delta and Epsilon vehicles (with auxiliary CAN bus that cannot be serviced by Tech2).Below is the list of vehicles being delivered this year that will rely exclusively on this tool for service.